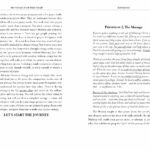 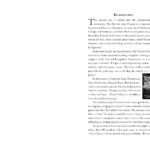 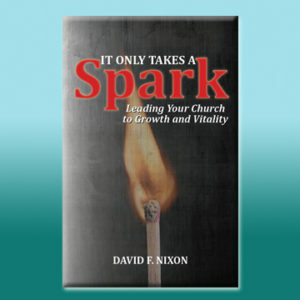 This product includes a paperback book which will be mailed to you. 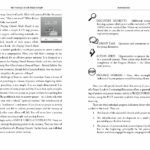 In addition, you will be able to download a resource folder with: Companion Book, Perspectives; Rating Sheets; Videos; and PowerPoint File. 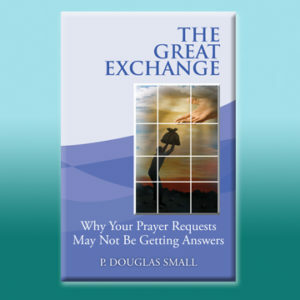 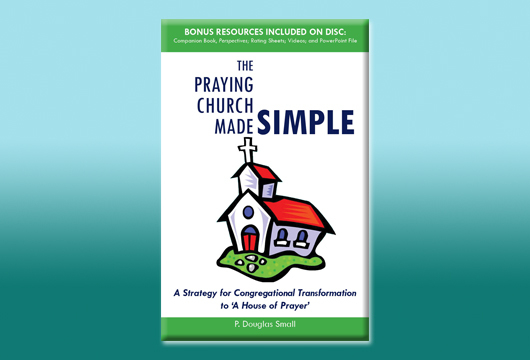 The purpose of The Praying Church Made Simple is to establish clear beginning points for revitalizing the congregational prayer effort; and to set forth a simple approach to prayer mobilization for the smaller congregation. 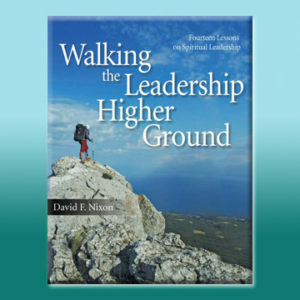 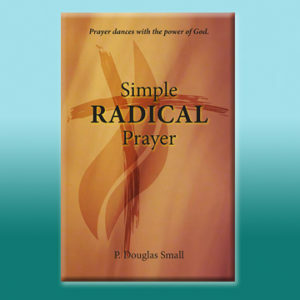 This book offers a simple 1-2-3 step process, rich with support and learning materials, designed to aid a small congregation in a quick, but studied, launch of their prayer effort. 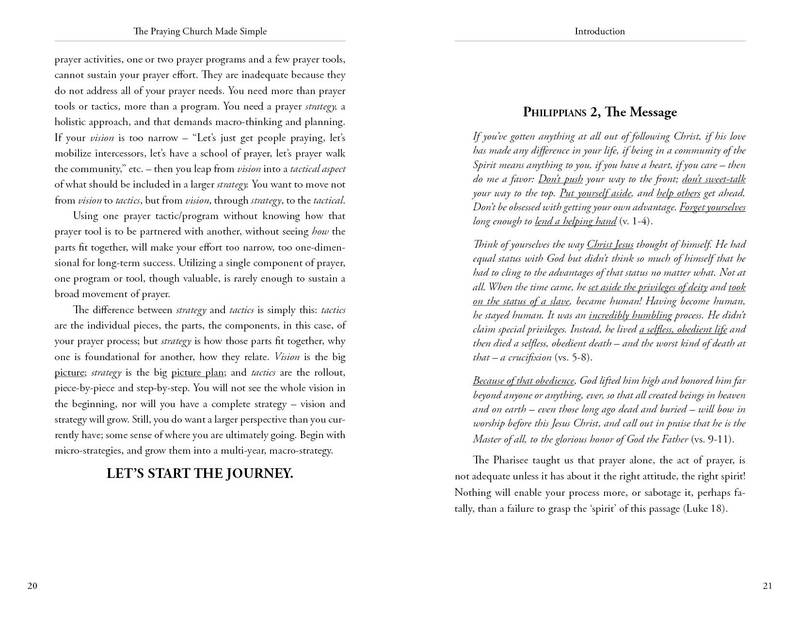 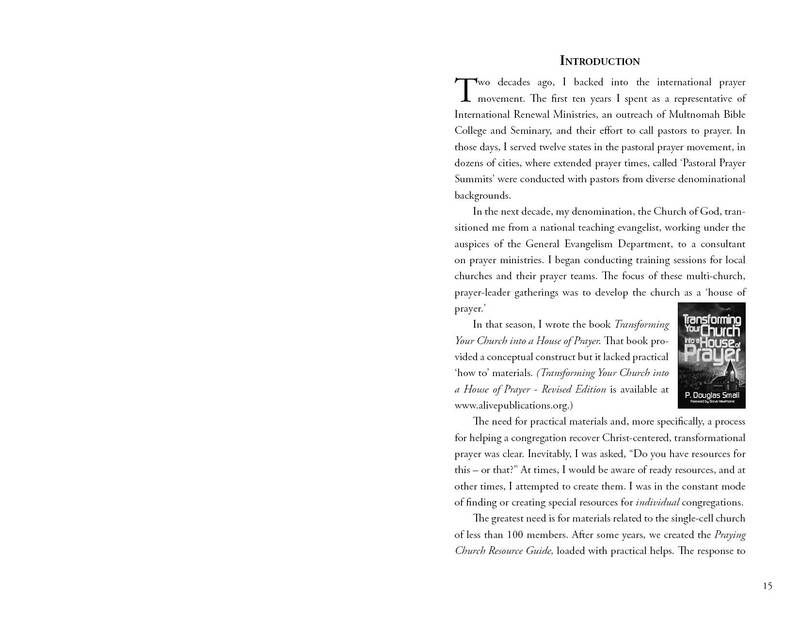 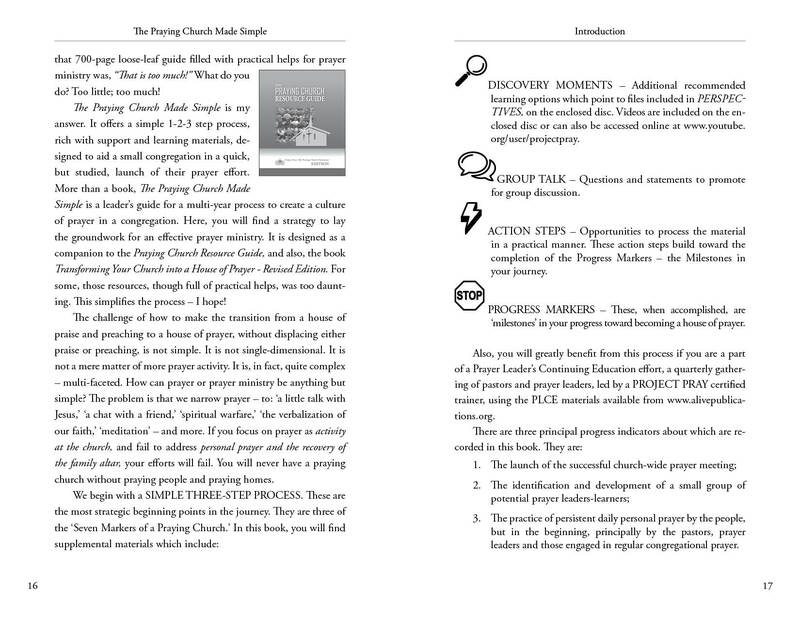 More than a book, The Praying Church Made Simple is a leader’s guide for a multi-year process to create a culture of prayer in a congregation. 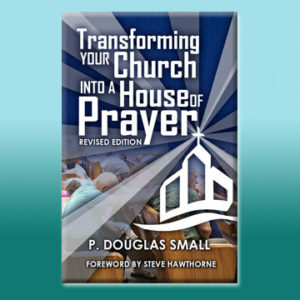 Here, you will find a strategy to lay the groundwork for an effective prayer ministry. 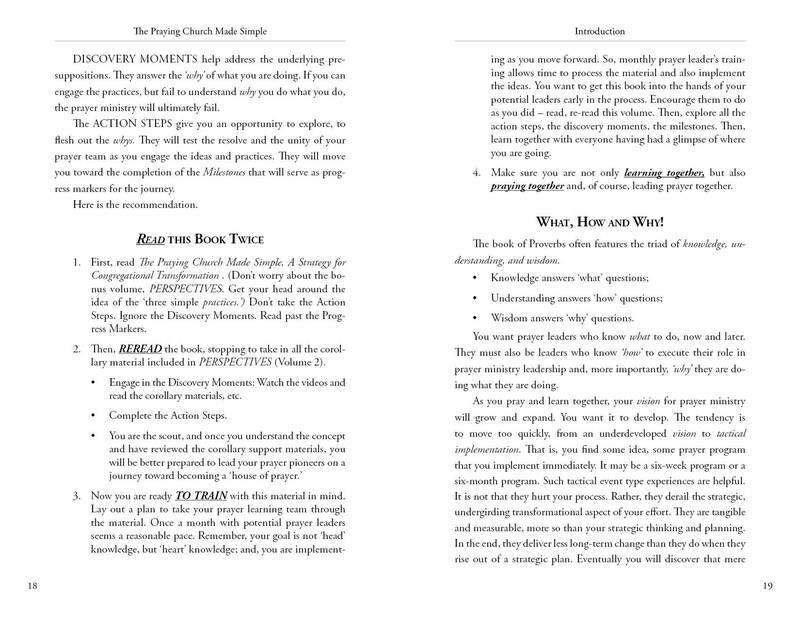 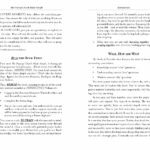 Includes a resource download with: Companion Book, Perspectives; Rating Sheets; Videos; and PowerPoint File.